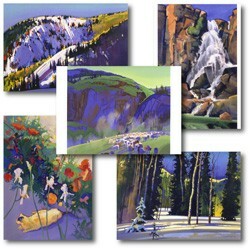 You can make a purchase without stepping foot in the Gallery! 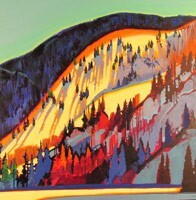 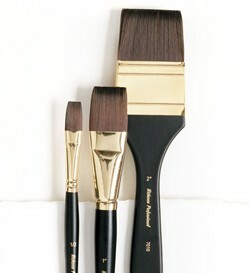 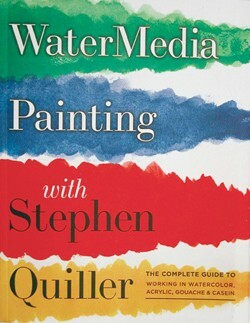 Most of the items we offer have something to do with watermedia and color. 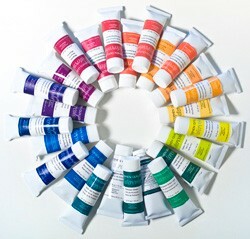 Please peruse the contents and give these products a try! 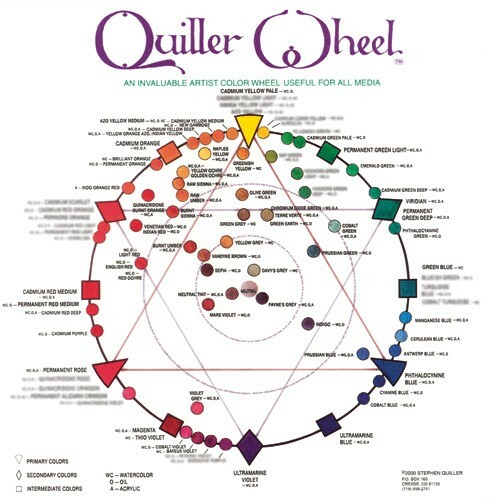 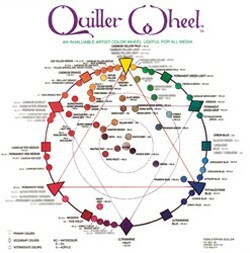 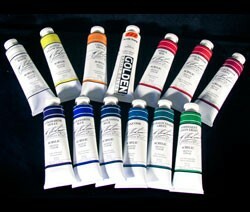 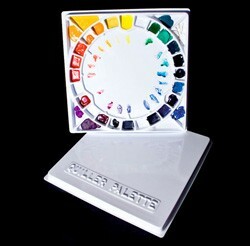 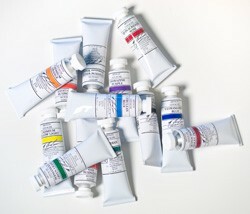 From our Quiller Color Wheel and DVD Workshops to a variety of paints, brushes, and palettes, the Quiller Gallery's Online store offers top-quality artists supplies -- all tried, tested, used, and RECOMMENDED by Stephen Quiller himself!